We invite you to visit the gallery and workshop where all the glass artworks are handmade . 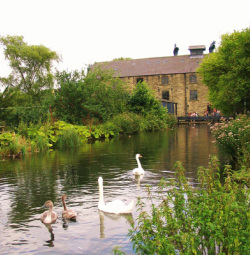 The workshop nestles on a river island with views of the Derbyshire hills in the Peak District National Park. 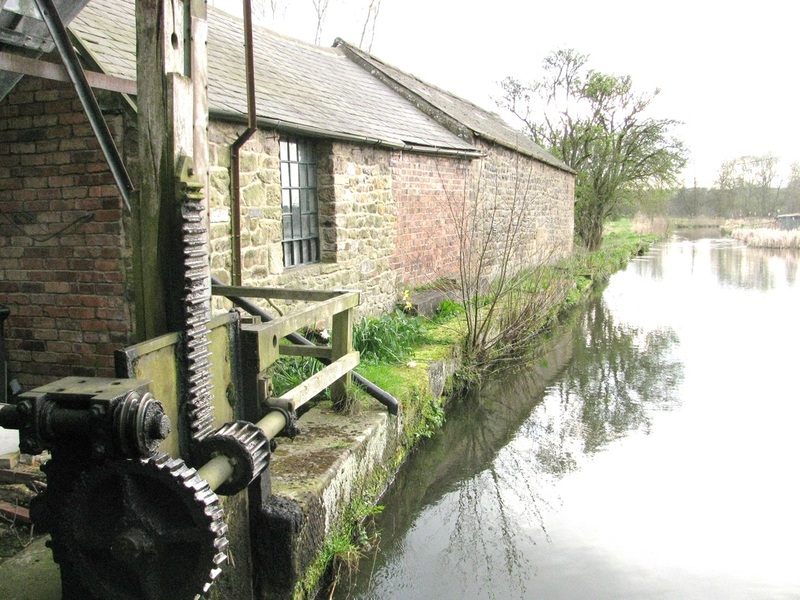 You will find us in the stable yard of water~powered Caudwells Mill, now a working museum. It is quite simply a lovely place. 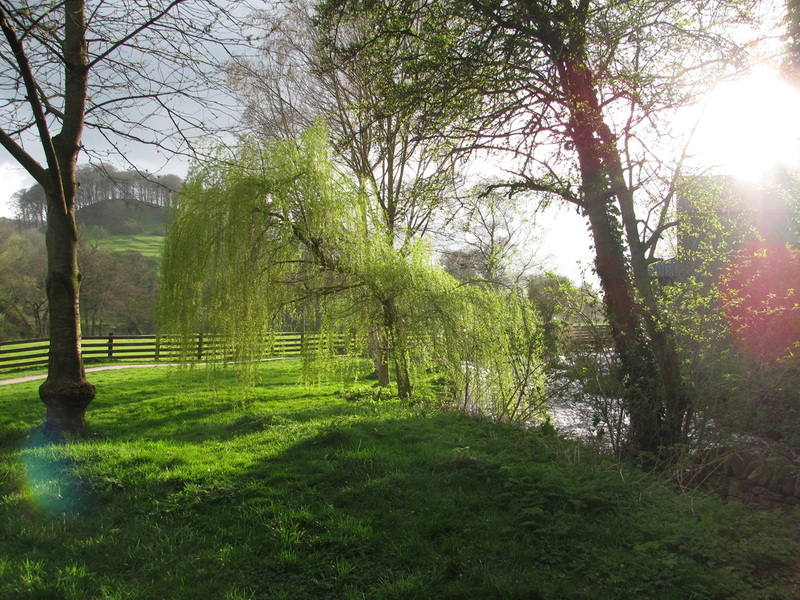 Inspired by these beautiful surroundings, we have been creating glass here for over 30 years. Visitors return year after year. Follow signs for Caudwells Mill in Rowsley village. ​You are welcome to call in anytime but PLEASE RING TO CONFIRM OPENING TIMES FOR GREENHALGH GLASS if you are making a special journey. We are open most days , but sometimes we work away on commissions. We can also meet you in the day or evening by appointment. Just across the road from our gallery is The Peacock dating from 1652 : a luxurious country house hotel in true English style. You are welcome to visit our workshop and gallery, or we can bring pieces for you to view in your home. ​You are welcome to ring at any time, including out of office hours. We are open most days, and you are welcome to call in anytime. Please ring to confirm opening times for Greenhalgh Glass if you are making a special journey, as we are sometimes away working on commissions etc. ​We can also meet you at the gallery in the day or evening by appointment.